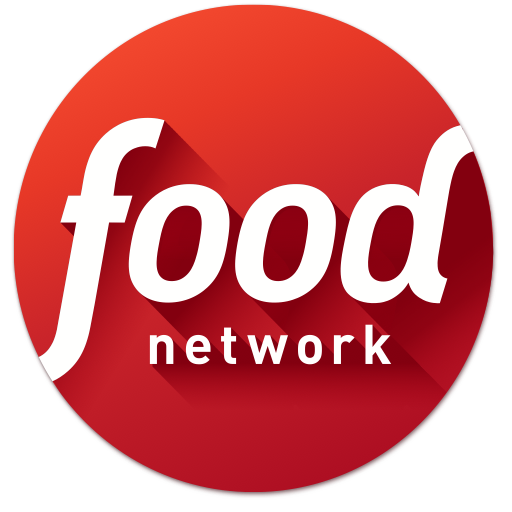 Browse over 70,000 recipes from your favorite Food Network chefs. View how-to videos of recipes so you can cook with confidence. Looking for a decadent dessert, a festive cocktail or even just dinner for the family? 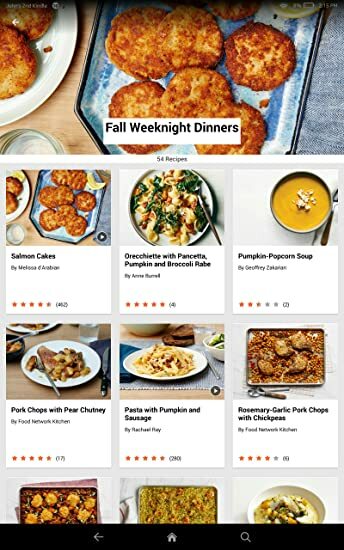 Browse recipe collections including: Healthy, Weeknight Dinners, Quick and Easy, Kid-Friendly, Desserts and Top Picks from Food Network editors. 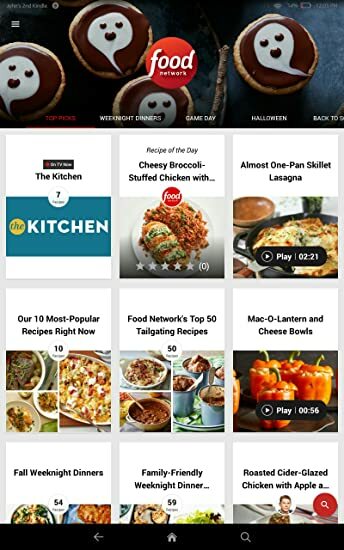 Save recipes *instantly* and organize them into your very own collections. 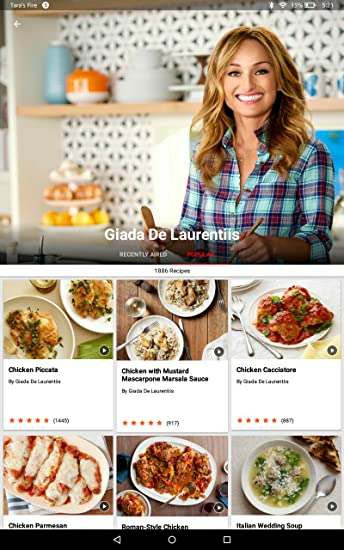 Share recipes with your friends and family via text, email, Notes, Pinterest, Facebook and Twitter. 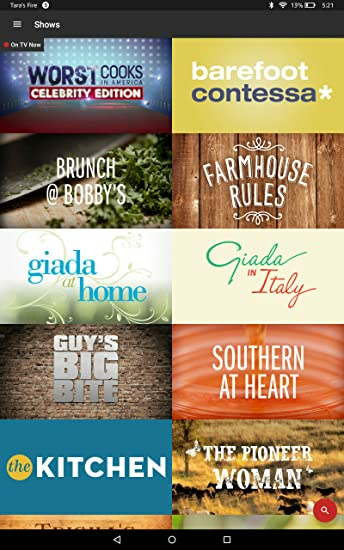 Discover what the Food Network community is saying about our recipes through ratings and reviews. 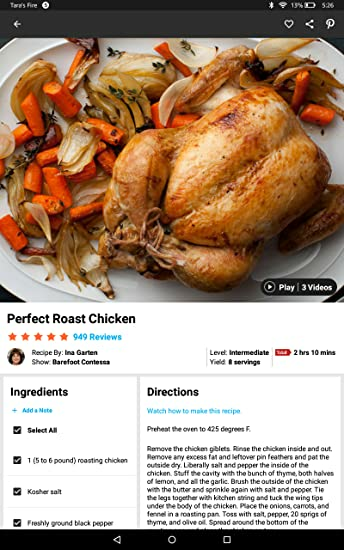 Save recipe ingredients directly to *Notes* and collaborate with your family and friends while you shop.